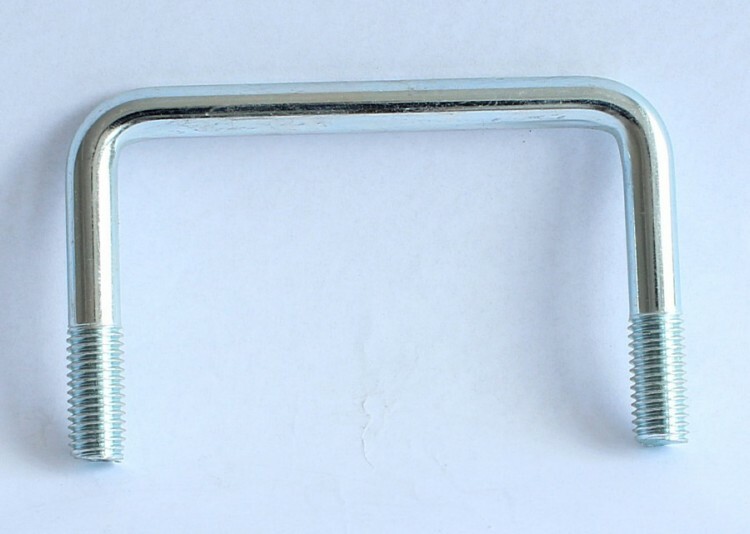 U-Bolts for fixing different diameters of rods or hanging elements. Our pipe clamps are made of galvanized steel. 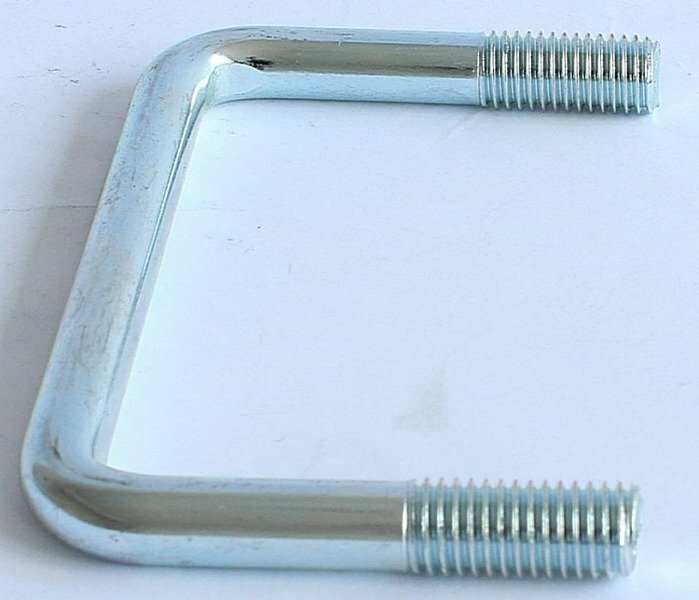 We have different sizes of U-Bolts.